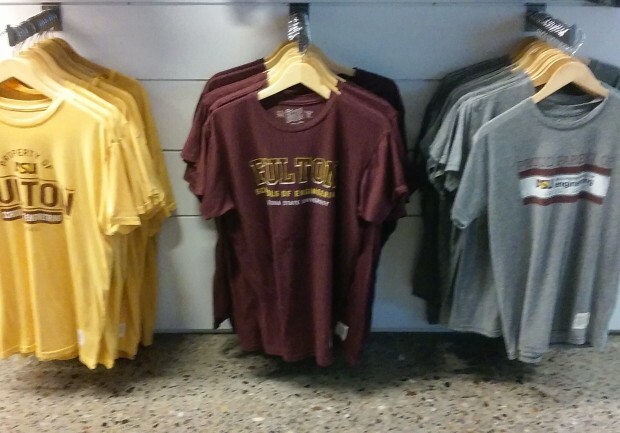 Wearing gold on Fridays is Sun Devil tradition that shows support for our student athletes. 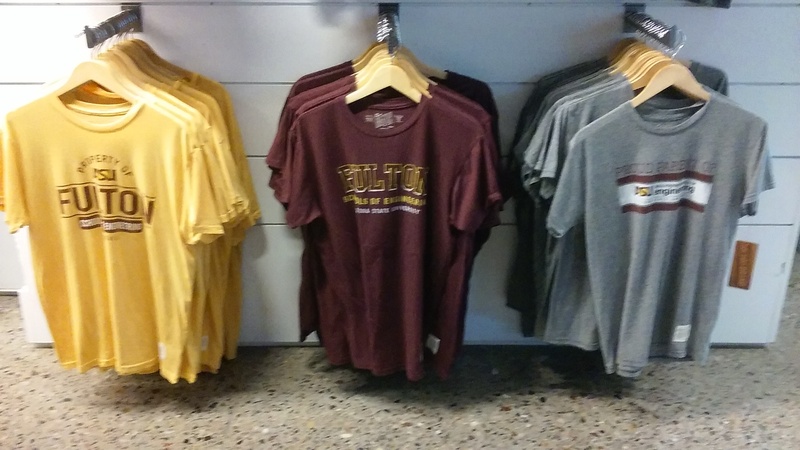 Stop by the Sun Devil Marketplace in College Avenue Commons and check out the newest Fulton Schools-branded gear. 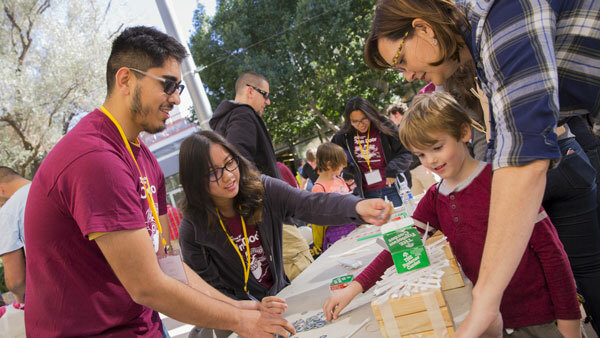 Wearing gold on Fridays year-round is a Sun Devil tradition that shows our support for student athletes and pride in ASU. Everybody looks good in gold! There are a few Fridays when we wear different colors to support men’s football home games. 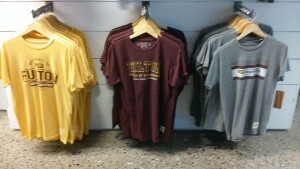 Watch for other spirit color events to support our Sun Devil athletes. Wear white on Friday, Sept. 18 on campus and for the game against New Mexico. 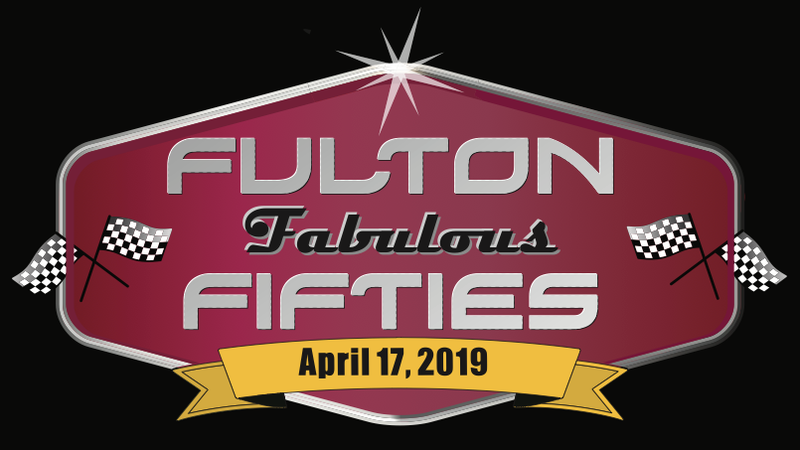 Wear maroon on Friday, Sept. 25 and at the game against USC on Saturday, Sept. 26. 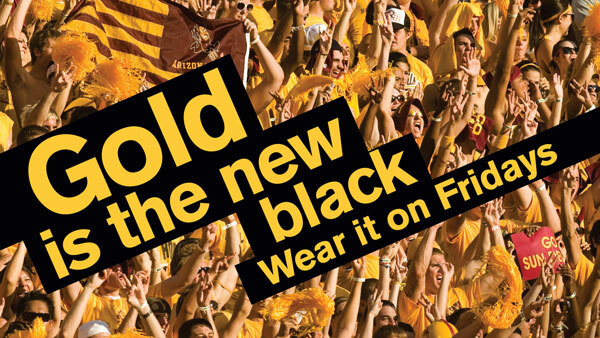 Wear black on Friday, Oct. 9 and at the game against Colorado on Saturday, Oct. 10.